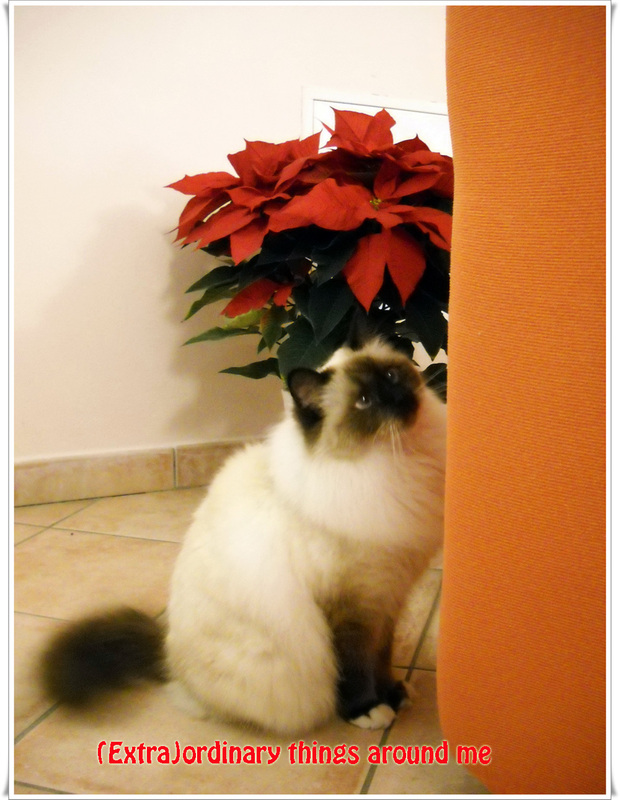 After being absent for a while, I just wanted to keep my blog alive by posting a lovely picture: my sweetie cat with beautiful poinsettia in the background. It's not easy taking a good photo of my cat Nanà. She doesn't stay still in front of the camera. Anyone has noticed another blog of mine? I decided to write "seriously" a Thai blog for Thai readers with the purpose of trying and practicing my writing skill, for one day my dream of publishing my own book might come true. This's only a kind of experiment, hoping to get more inspiration. Ciao Mee, la tua gatta è bellissima e anche il tuo blog! Da oggi ti seguo e se ti va passa anche tu dalle mie parti! A presto, dai un baccio a Nanà!!! 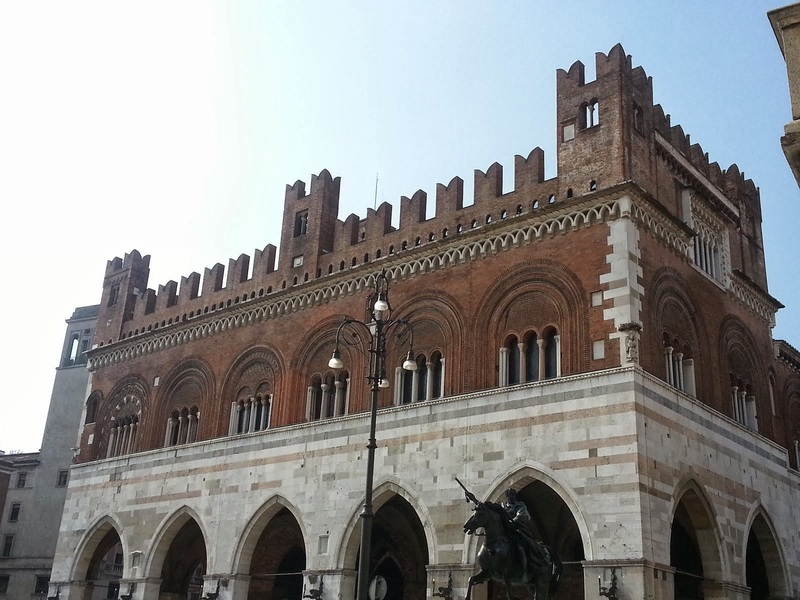 @Emily: grazie mille per i complimenti ;) Certo che passo da te a fare visita!